Happy Halloween 2017! - Word Matters! Word Matters! 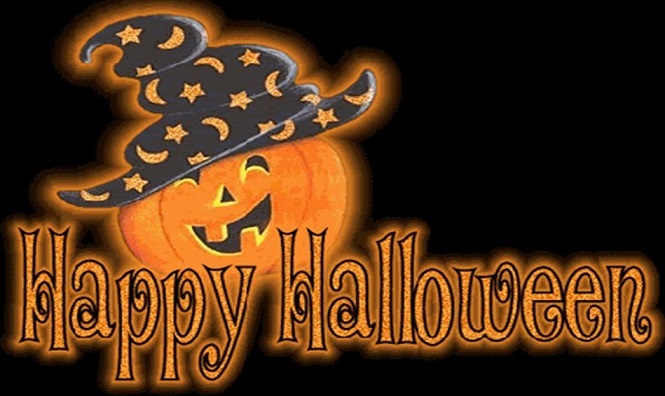 wishes everyone a Happy Halloween. So how are you celebrating this year?